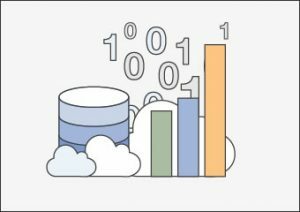 As an AWS Partner with the Big Data Competency, we have achieved a high level of requirements such as evidencing our deep technical knowledge and/or consulting experience helping companies to evaluate and use tools, techniques, and Big Data technologies in a productive way with AWS. 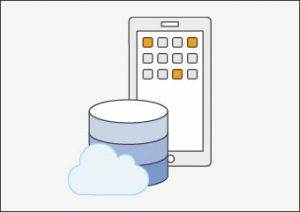 This means that we have the knowledge, capability and tools necessary to help your organization to get the most out of its Big Data workloads in AWS. 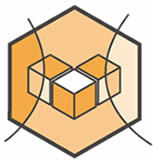 As an official partner of Amazon Web Services, we offer you specialized services in consulting, deployment, management and optimization of solutions on AWS. Quickly create highly scalable and secure Big Data applications. You don’t need to provision hardware, there’s no infrastructure for you to maintain. Everyday companies generate a huge amount of data that originates in different places and at different moments, no matter the sector. However, all this data is still not fully used. 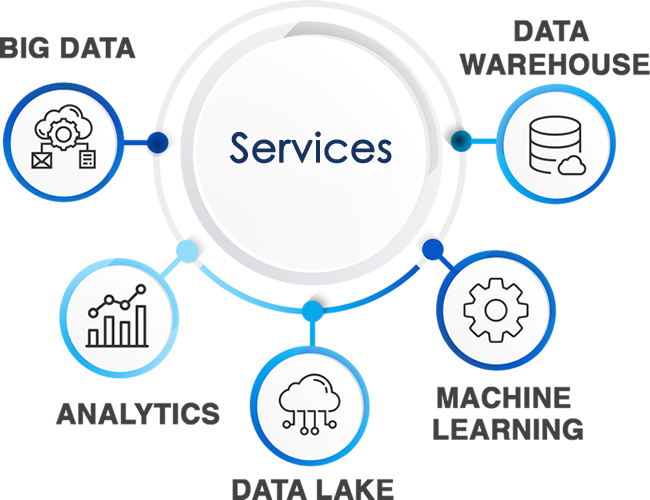 AWS and Morris & Opazo have the experience and technologies required to build a Big Data system useful for your company, that may help you to give a better service to your customers, as well as to discover new opportunities and strengths of your processes. 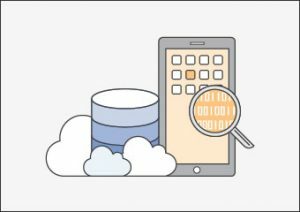 With AWS now is much easier to face and solve commercial and management challenges, by using Big Data techniques to collect, store, process, analyze and share your data in a more effective and secure way. React before and with more information: make better choices. 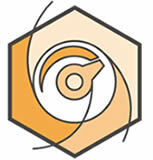 With the main analysis and Business Intelligence tools in the market. Large-scale storage at low cost and based on a pay-per-use model. 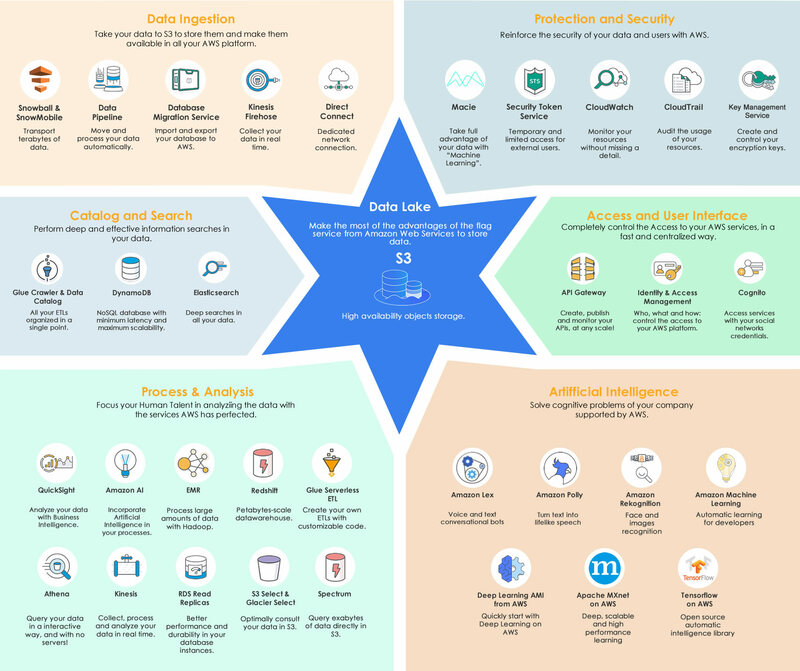 Do you know the key features of Big Data? Big companies generate big amounts of data, waiting to become valuable information. Your company requires speed in making decisions. Let Big Data provide you with high availability of information. By using Big Data it doesn't matter where your data comes from. Solutions designed and implemented by our Certified Architects. Large-scale storage at low cost. Extraction and management of your data according to your analytic model. 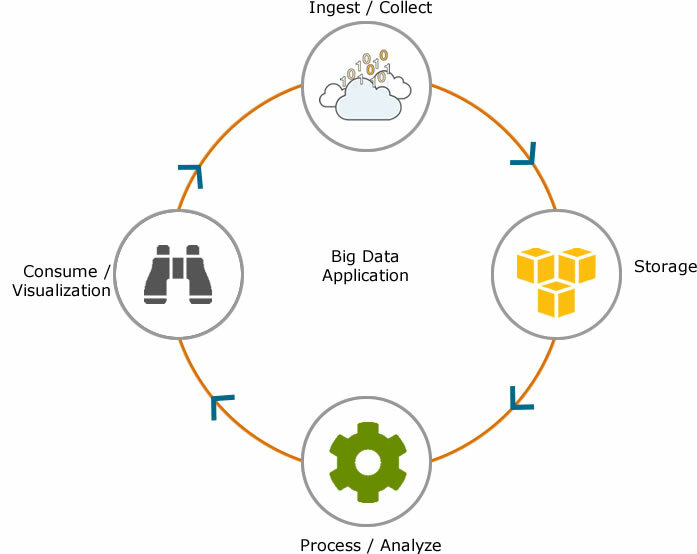 Amazon Elastic MapReduce (EMR) based on Hadoop to process large amounts of data. Integration with the main Business Intelligence tools. Use of Amazon Redshift to speed up the large-scale management and analysis of data. Integration with the main data analysis frameworks such as Spark. A Big Data Workflow consists of…. 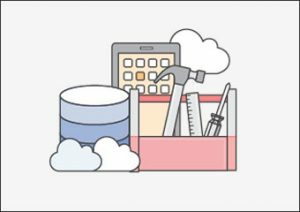 By using AWS it has never been easier or cost-efficient to solve commercial problems and discover new opportunities employing data. Now companies of all sizes and in all industries may take advantage of Big Data technologies and easily collect, store, process, analyze and share their data. 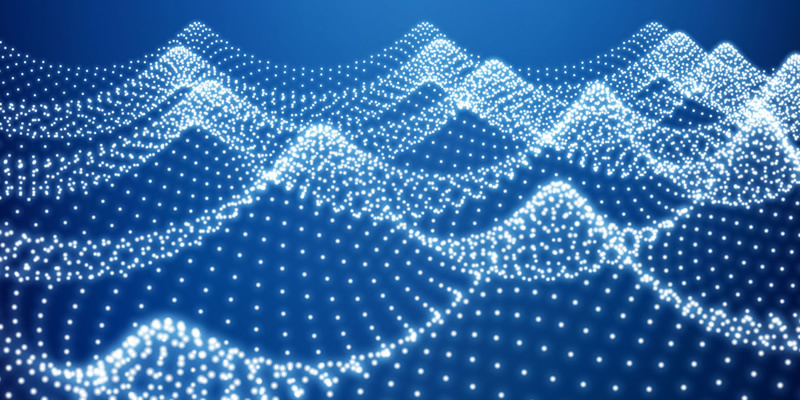 Collecting data with no processing, like transactions, records, mobile devices among others, is the first Big Data challenge the companies face. An adequate Big Data platform ease this step and allows developers to receive a huge variety of data, both structured and non-structured, at any speed, whether in real-time or batch. Any Big Data platform needs a safe, scalable and lasting repository where data will be stored before or even after processing it. Depending on your specific requirements, you could also need temporary stores for data in transfer. 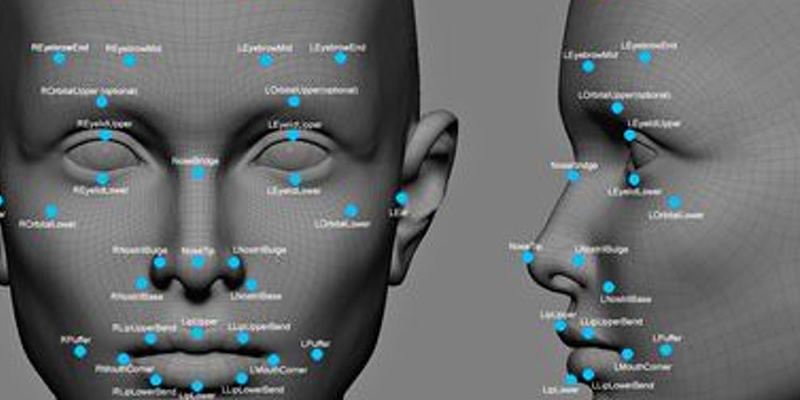 In this step, un-processed data is transformed into ‘consumable’ data, usually by classifying, accumulating, joining or even performing more advanced algorithms. Resulting data sets are stored to be processed even more, or to be available for their consumption through data visualization or Business Intelligence tools. Big Data goal is to get processable and valuable information from data resources. The best scenario is that related parts may access data through agile tools of data visualization and business intelligence that allows them to explore the data sets in a fast and simple way. Depending on the type of analysis, end users may also consume the resulting data as ‘statistical predictions’ (in the case of predictive analysis) or recommended actions (in the case of predictive analysis). Big Data ecosystem keeps on evolving at an impressive pace. Nowadays a diverse set of analytics styles support several company functions. Descriptive Analysis helps users to answer the question: "What has happened and why?". Among the examples there are traditional report and queries environments with score cards and control panels. Predictive helps users estimate the probability of a particular event occurring in the characteristic. Examples include warning systems, fraud detection, preventative maintenance applications and predictions. 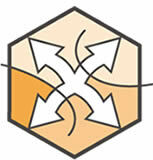 Prescriptive Analysis provides recommendations (prescriptive) specific to the user. They answer the question: What should I do if "x" happens? Create virtually any Big Data analysis application; support any workload regardless of volume, speed and variety of data. 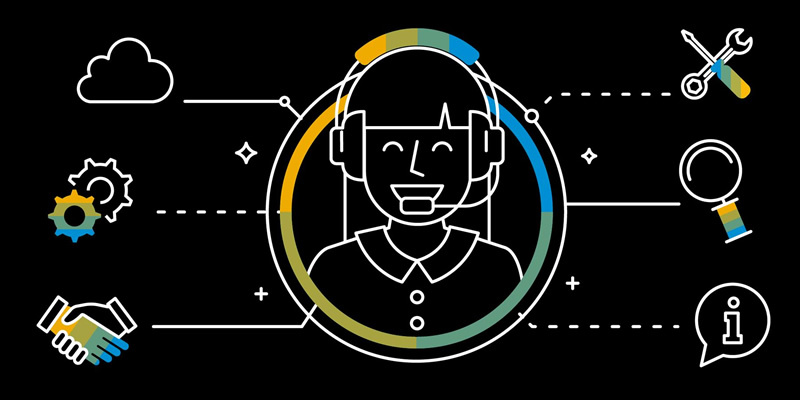 With more than 50 services and hundreds of features added every year, AWS provides everything you need to collect, store, process, analyze and view Big Data in the cloud. Skills and Experience in the Design and Implementation of Big Data Solutions.